During the fall and winter, Deerhorn travels around the country to host video presentations in the homes of Deerhorn campers. It’s a chance to meet the directors, other campers & parents, and watch the Deerhorn video. It’s an up close look at what it would be like to spend a few weeks in the Northwoods of Wisconsin, at one of the greatest places on Earth. Our video presentations are informal and last approximately 1 hour. Parents and children are welcome to attend. 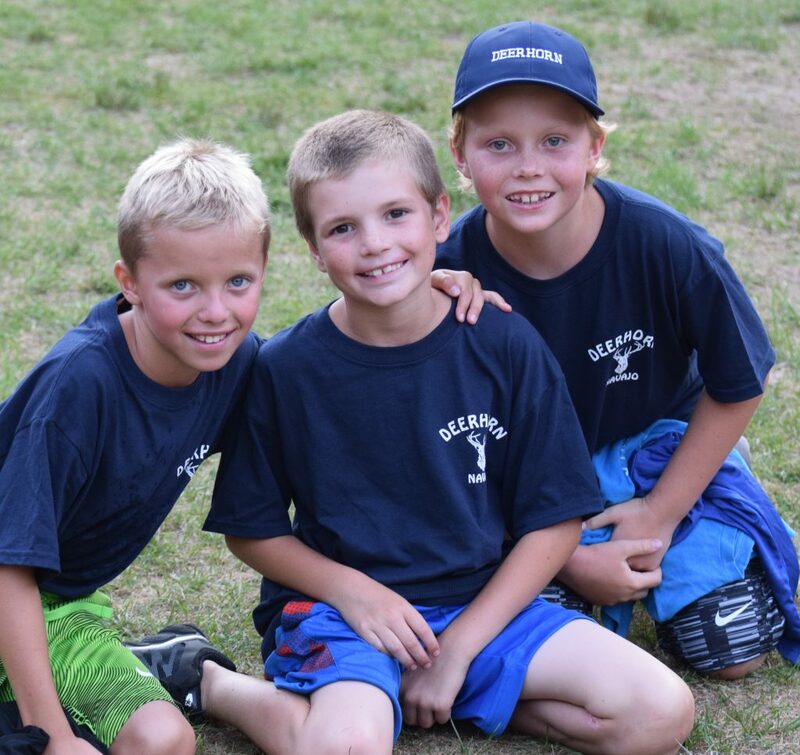 It’s a great way to meet other camp parents and ask any questions you may have about sending your son to camp. We will post presentation dates here as we add them. Until then, if you would like more information about camp, please click “request info” above, or call 800-713-3130. If you would like to host a presentation for some of your friends, please let us know!